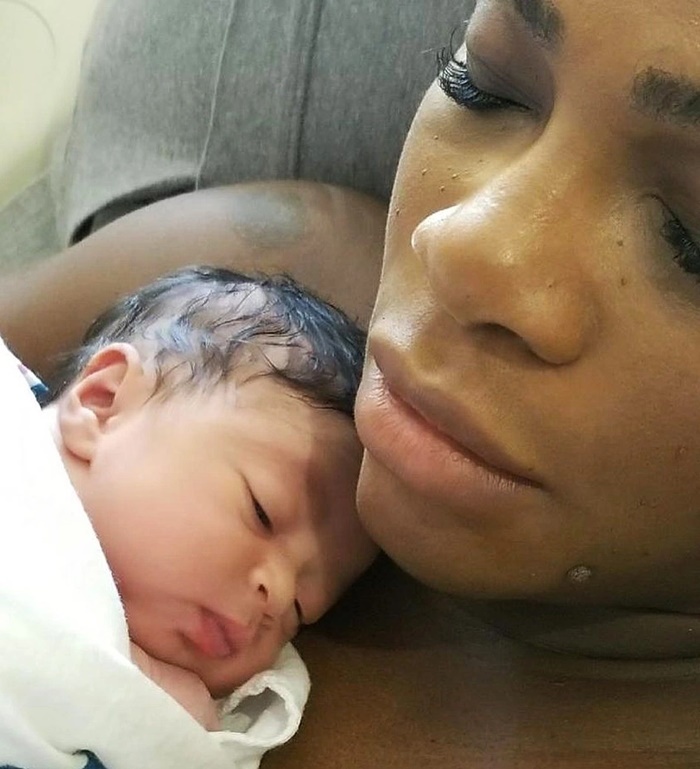 American tennis star Serena Williams on Wednesday announced the name and released first pictures of her baby girl, revealing that they had spent a week in the hospital following the September 1 birth in Florida because of unspecified complications. 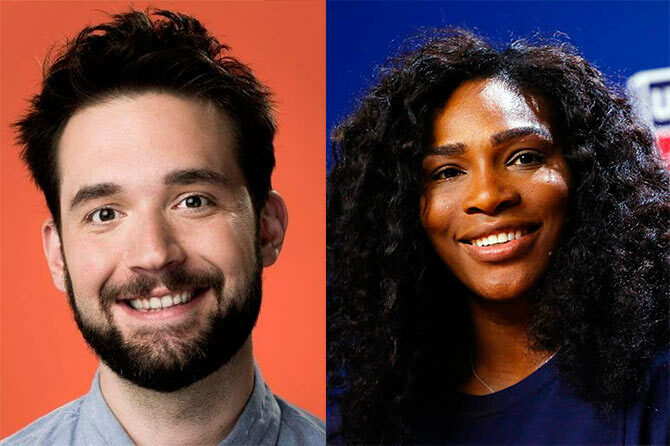 "Meet Alexis Olympia Ohanian Jr." the former world No. 1 and 23-time Grand Slam champion said in postings on her social media sites that included a video diary of her pregnancy. Williams, 35, who is engaged to Reddit co-founder Alexis Ohanian, said the baby was born September 1 and weighed 6 lbs 14 oz (3.1 kg). "So we're leaving the hospital after six days. It's been a long time. We had a lot of complications, but look what we got!" 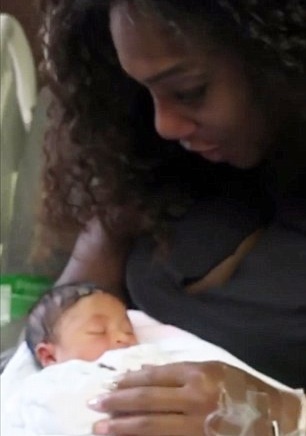 Williams said in the video, cradling the baby who has a mass of black hair. The video showed Williams dancing, hitting tennis balls as her pregnancy progressed, selfies of her expanding belly, and home video of the couple putting together the baby's crib. Williams confirmed her pregnancy in April hours after triggering speculation when she accidentally posted a short-lived selfie on social media with the caption: "20 weeks". Williams, the world's highest-paid female athlete, was about two months pregnant when she captured her 23rd Grand Slam singles title at the Australian Open. She has not competed since announcing her pregnancy but she told Vogue magazine last month that she intends to defend her title next year in Australia, where the year's first Grand Slam will be played from Jan. 15-28. Reddit was among the first to congratulate the couple on Wednesday. "Congrats to two of our all-time favorite redditors who just welcomed a new baby Snoo into their family!," the social news and discussion website posted on Twitter.